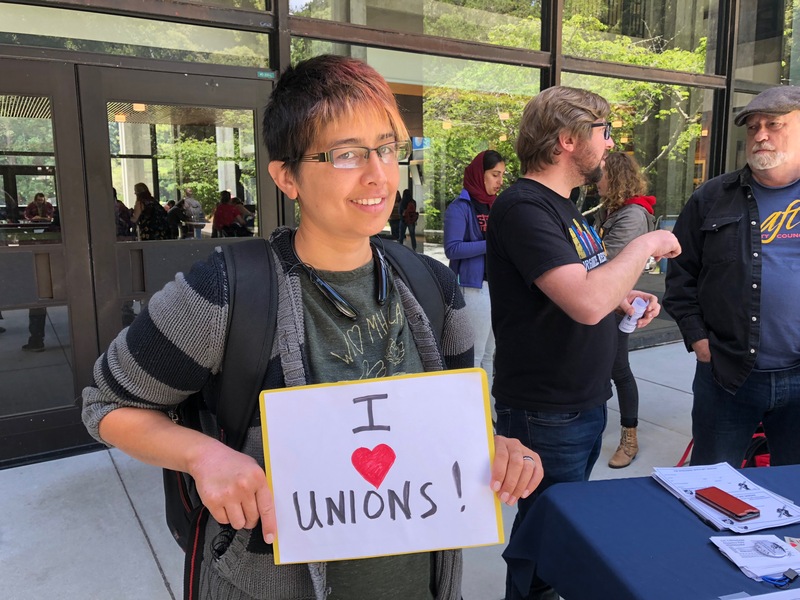 Here is a list of important dates in the bargaining process. 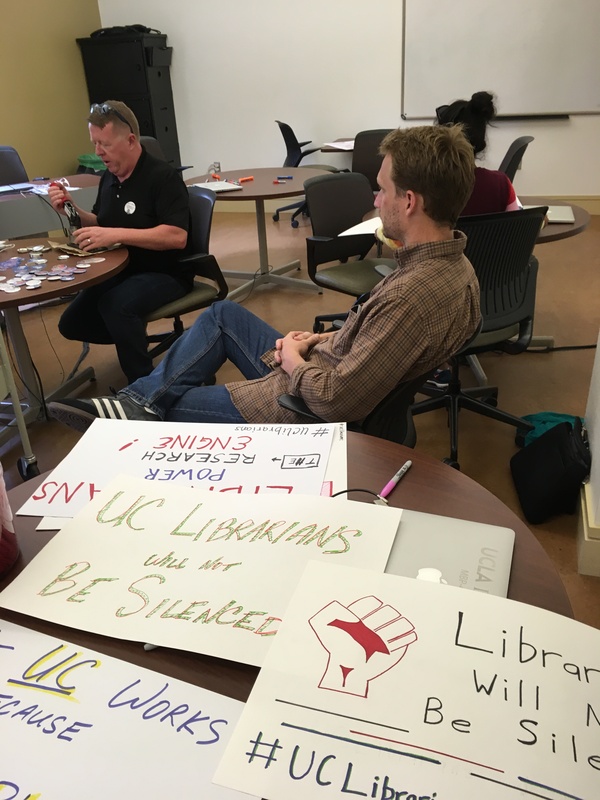 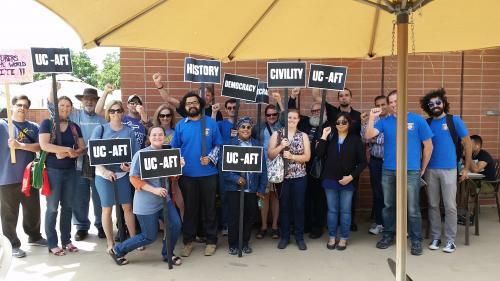 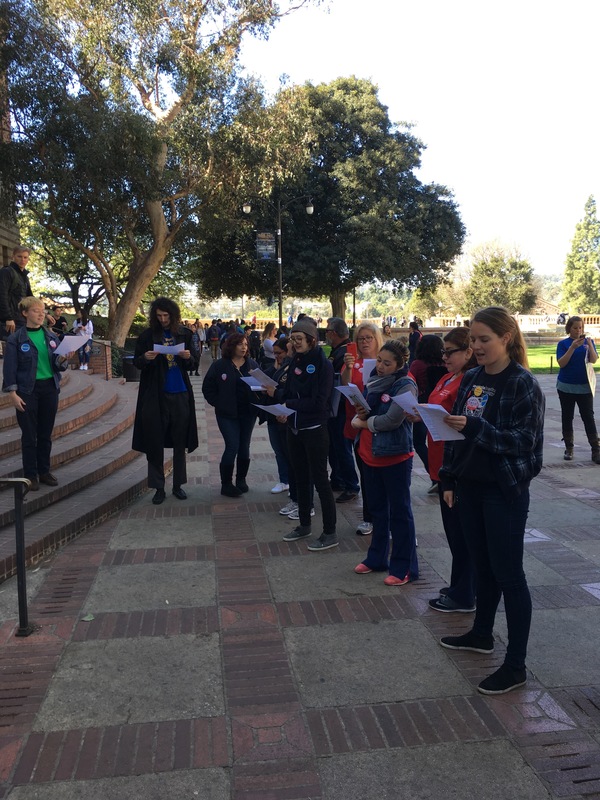 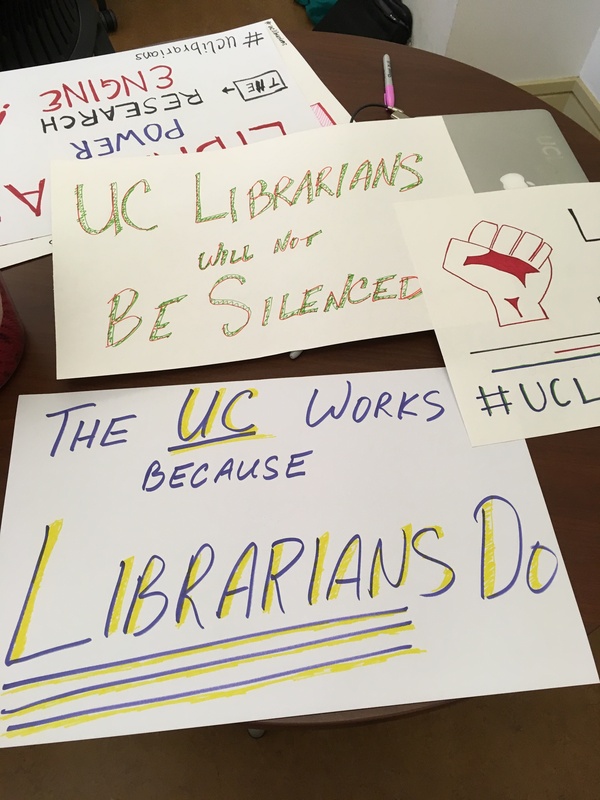 February 27 – Phone call with UC Negotiators. 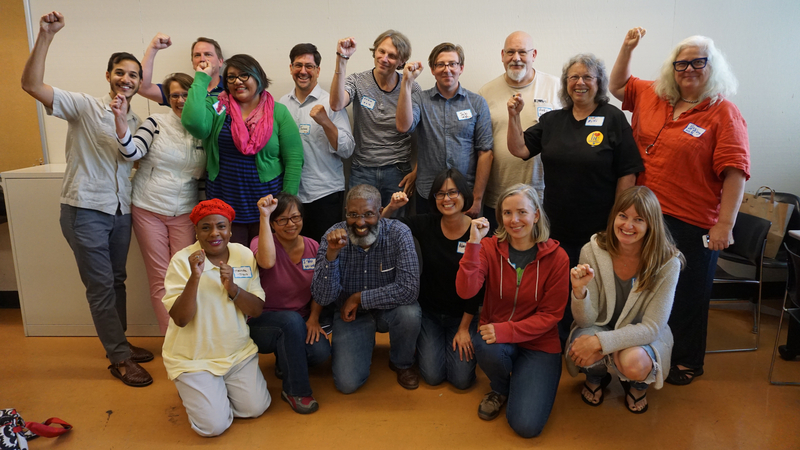 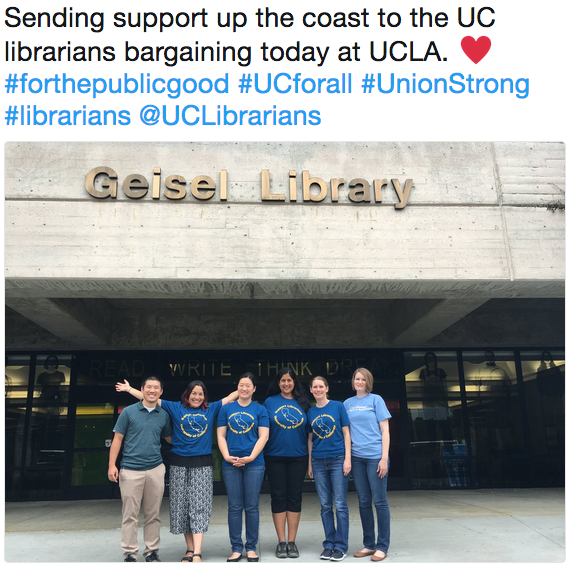 Initial date and location set for bargaining sessions. 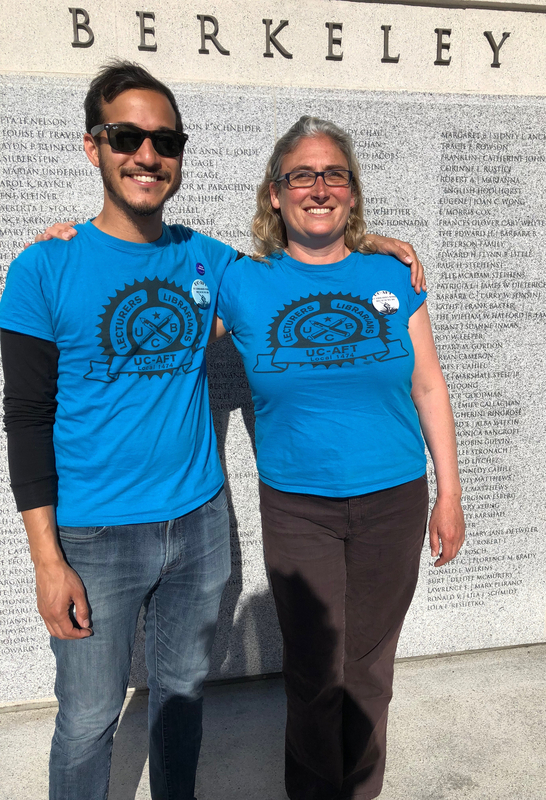 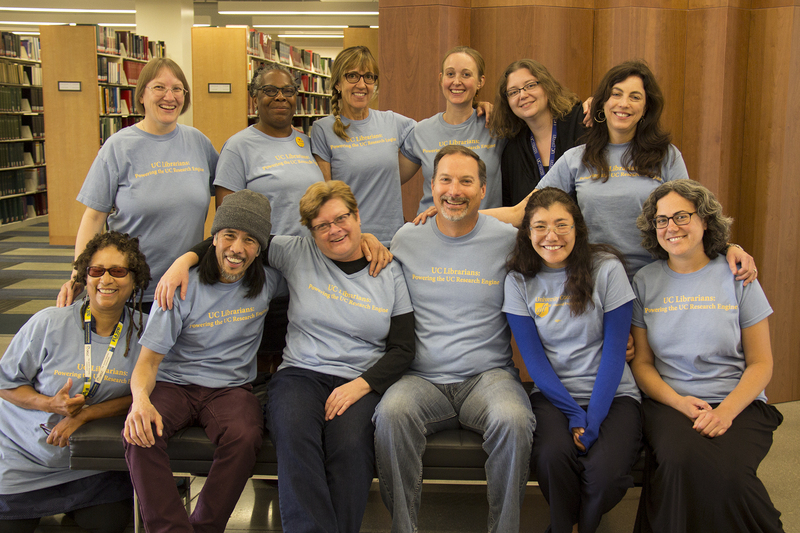 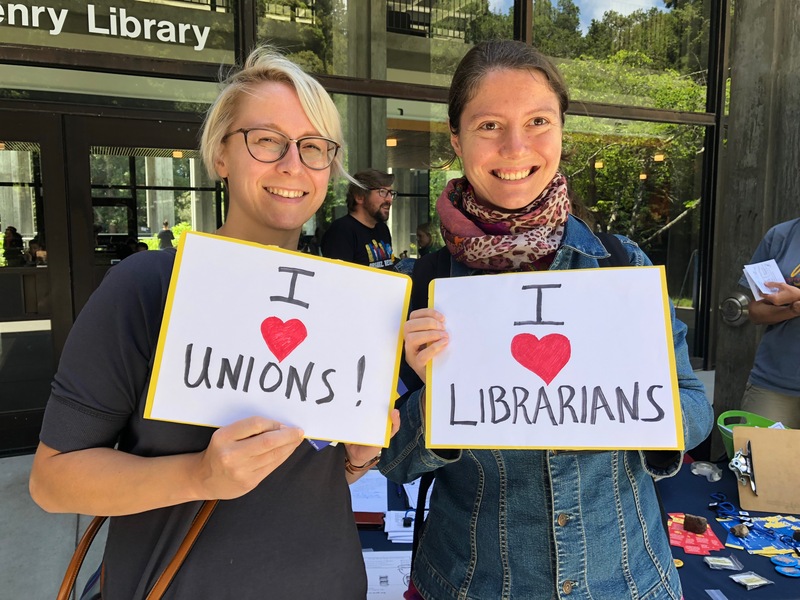 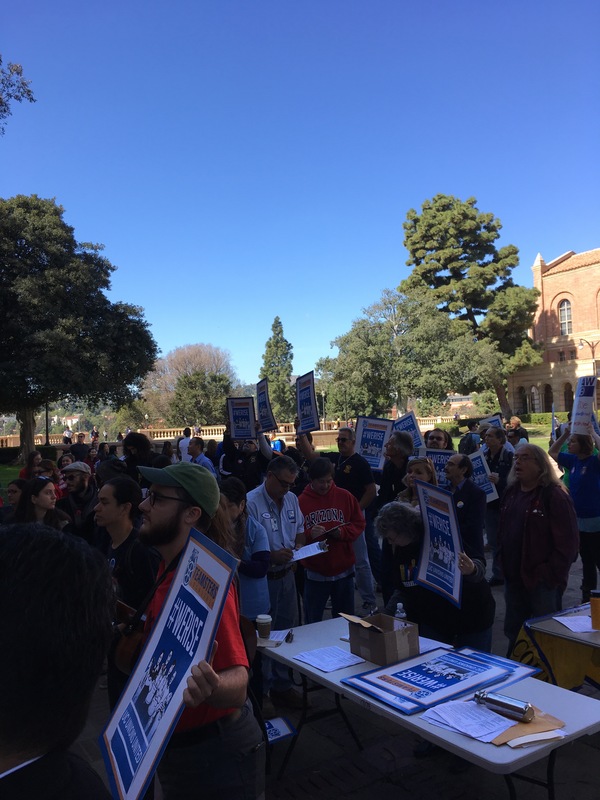 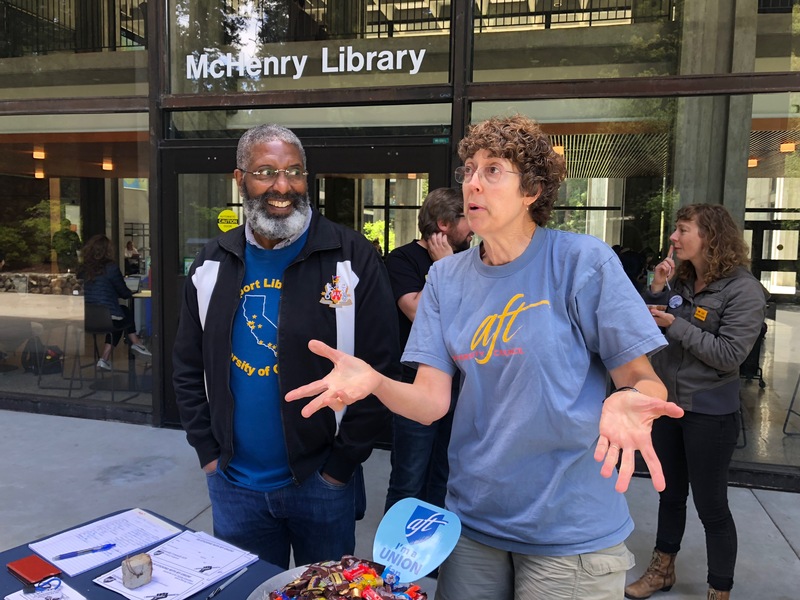 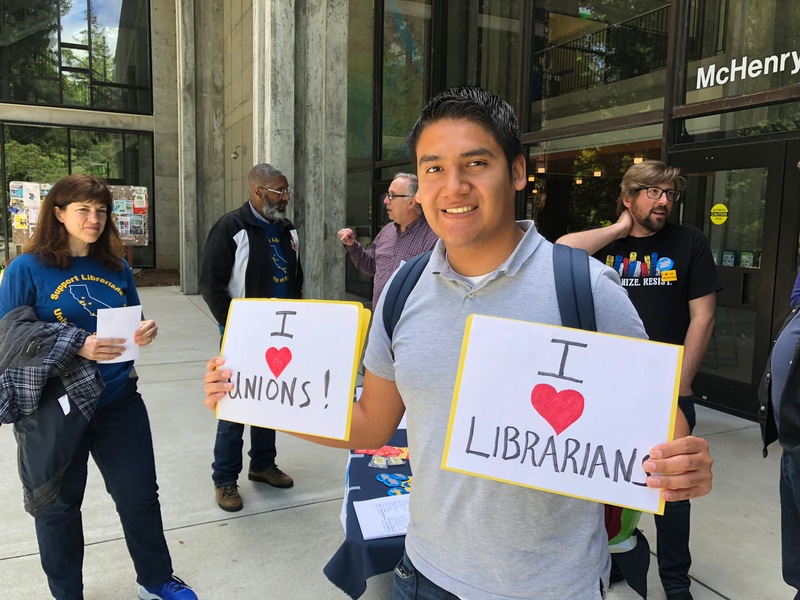 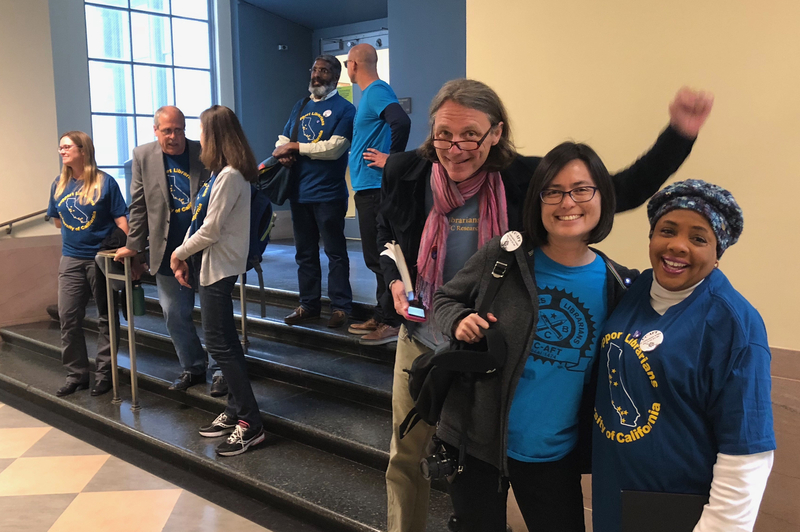 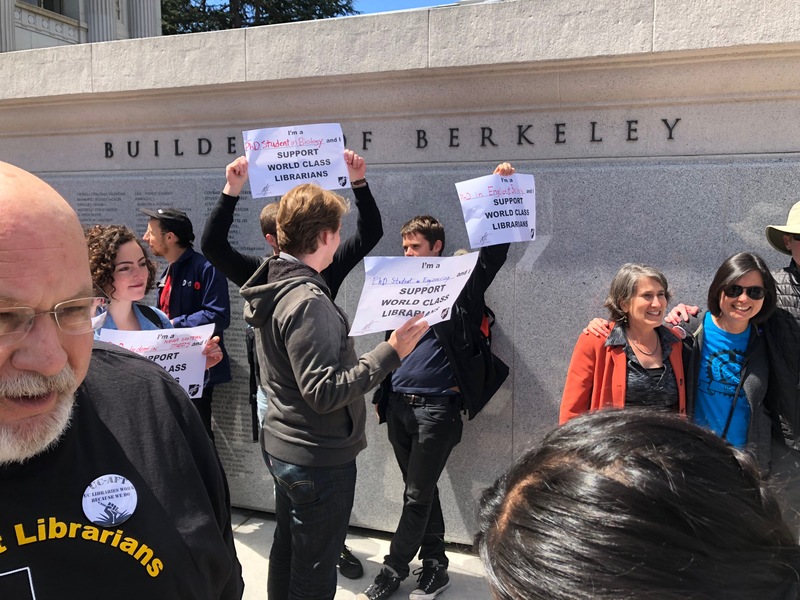 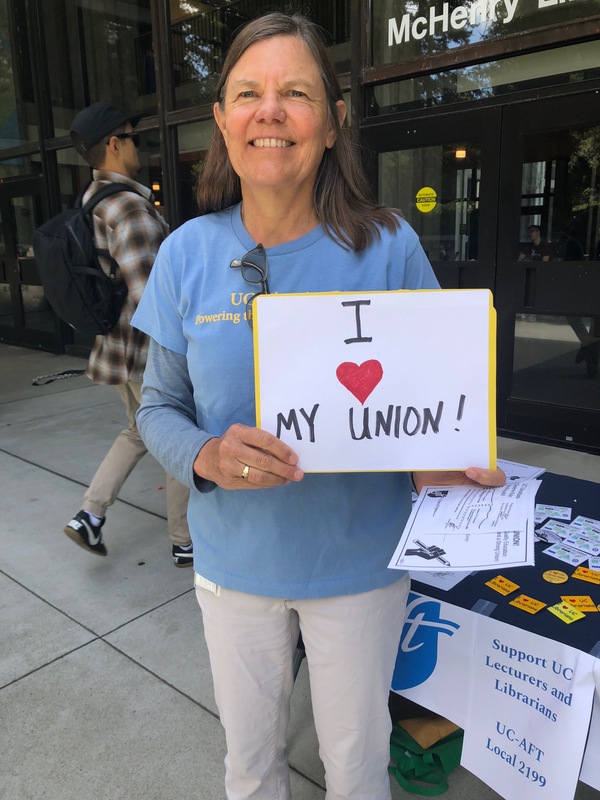 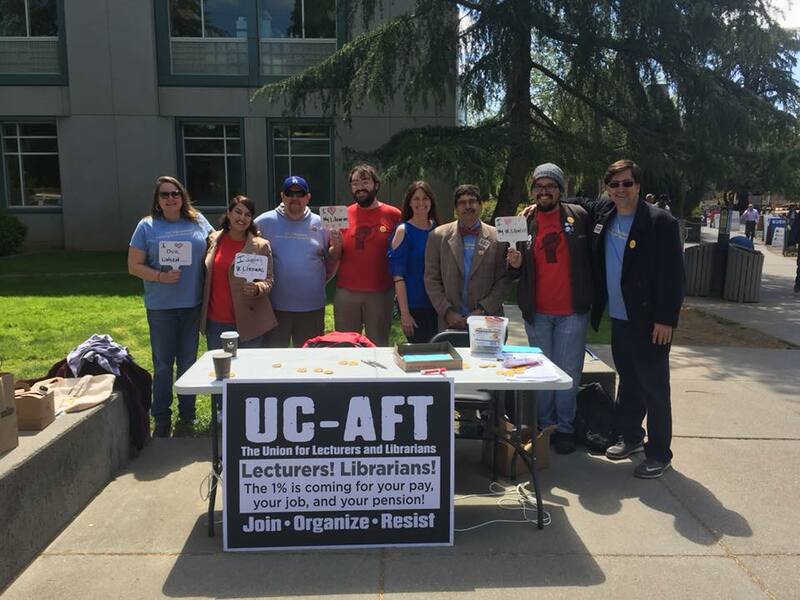 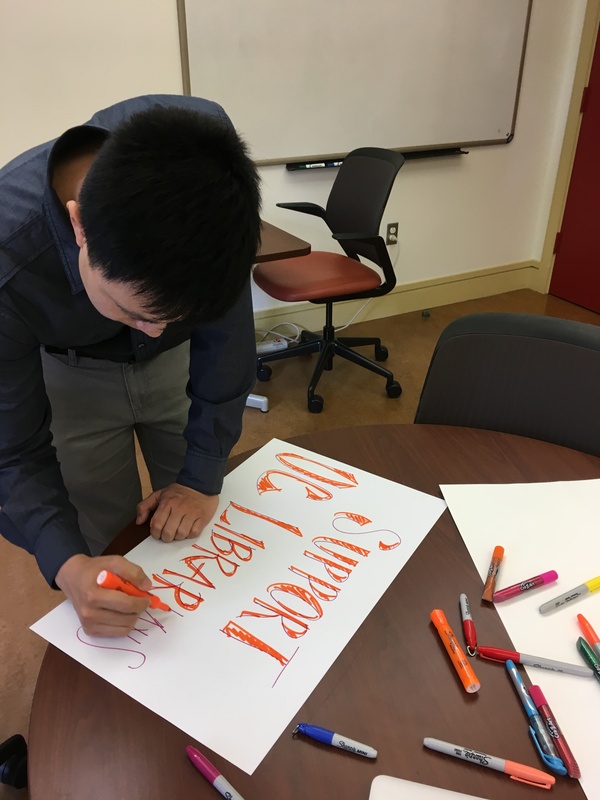 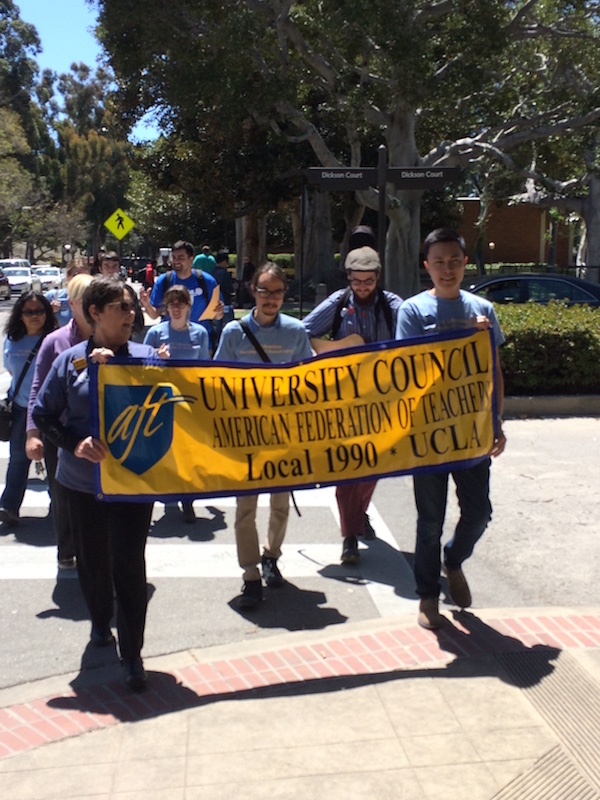 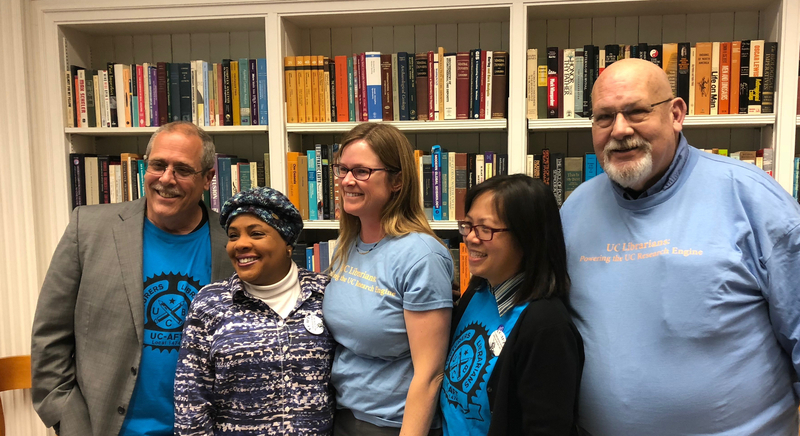 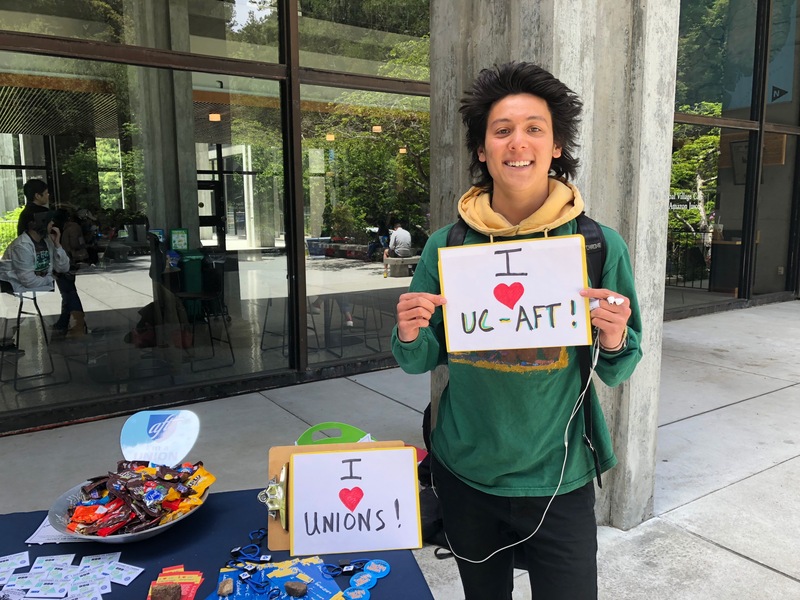 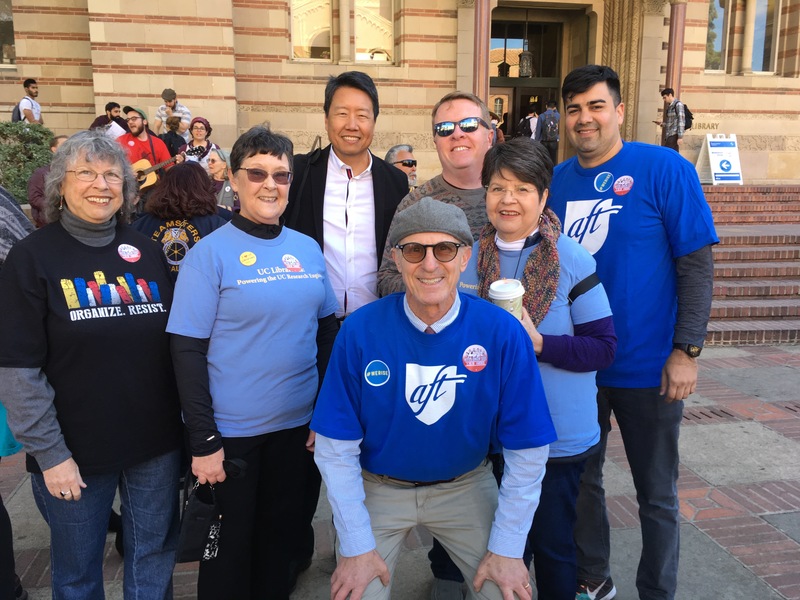 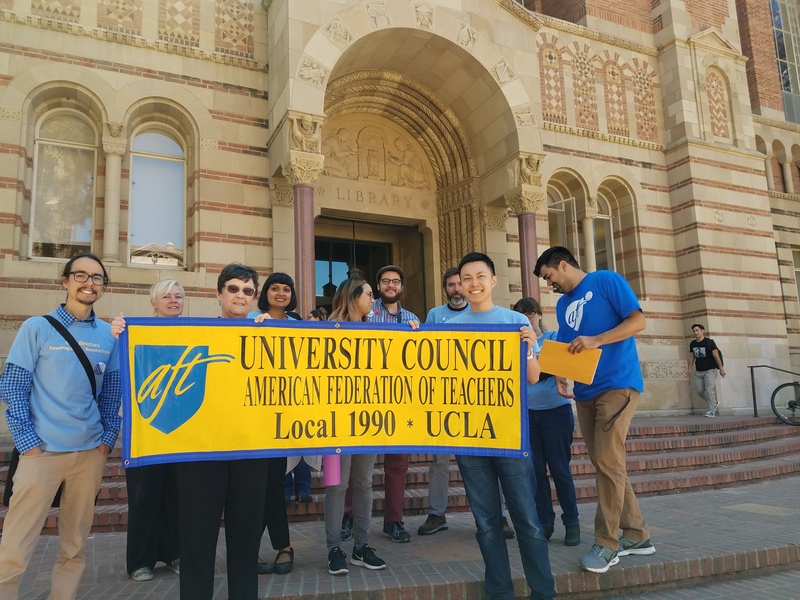 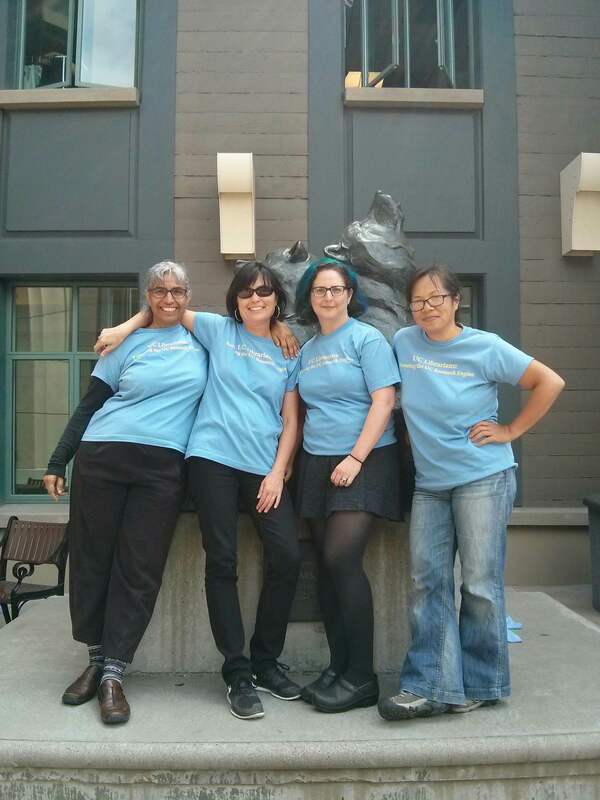 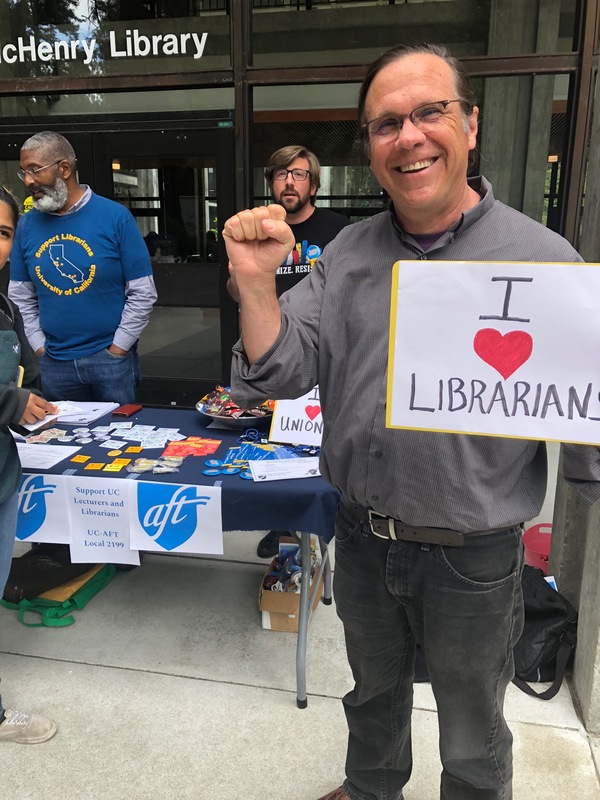 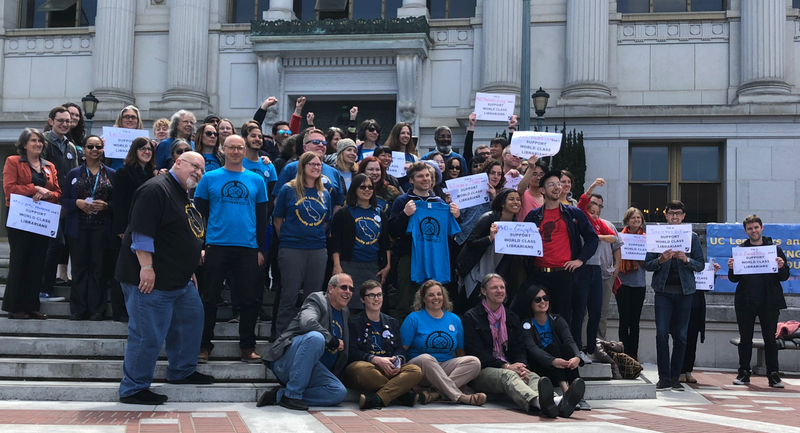 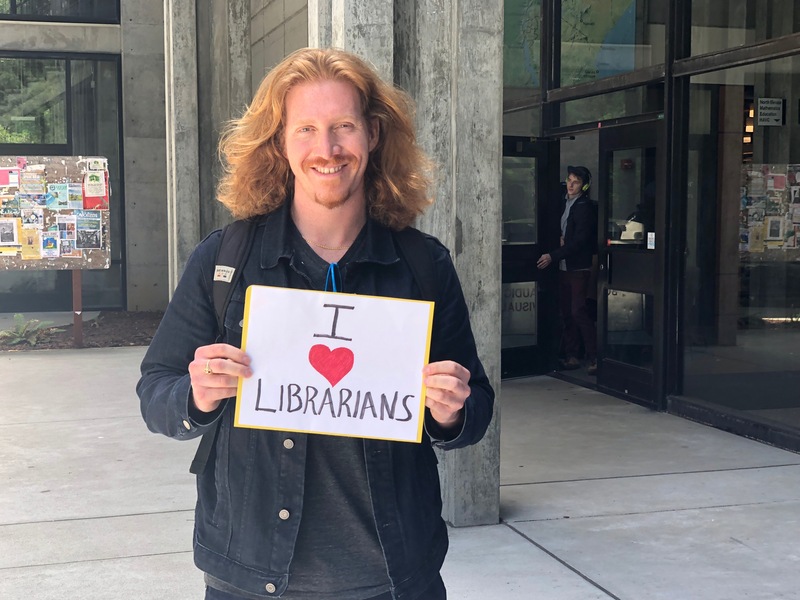 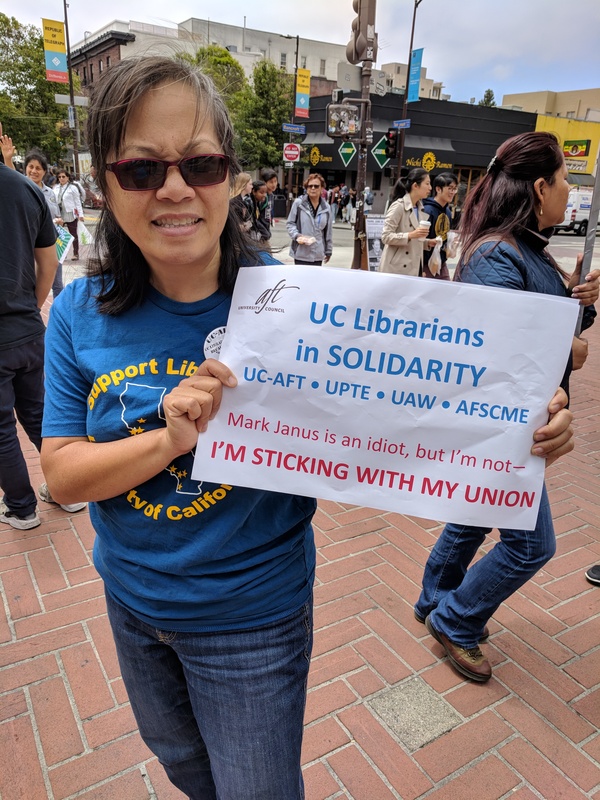 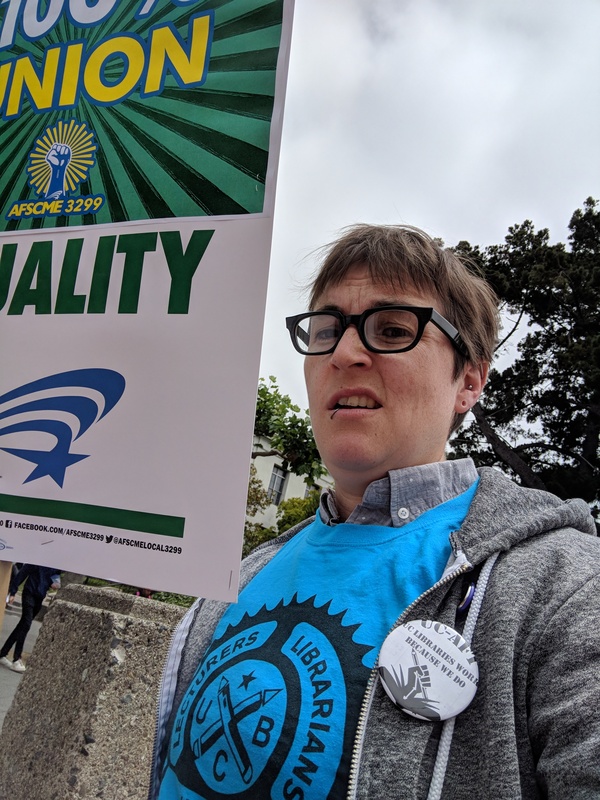 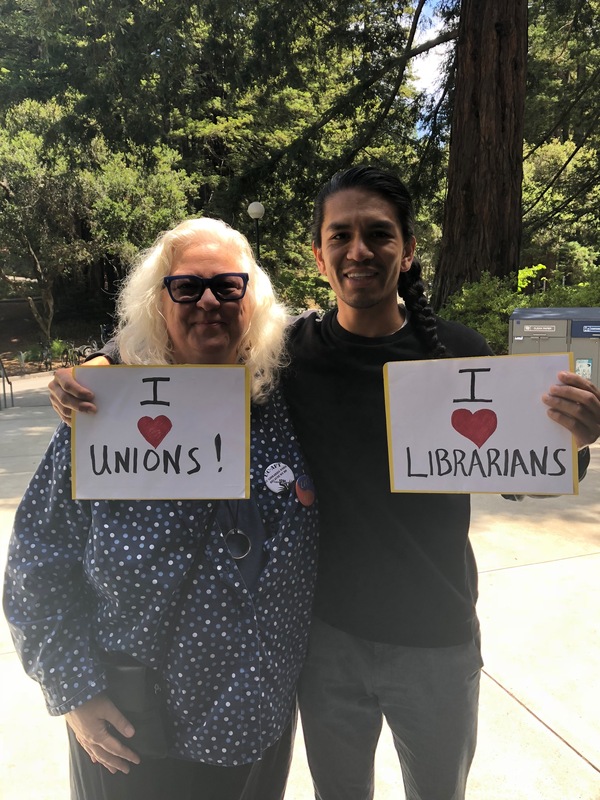 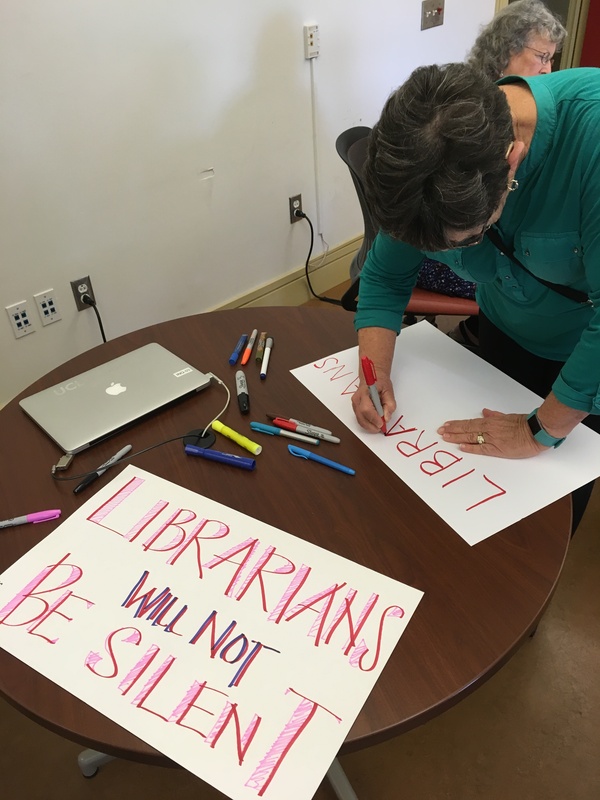 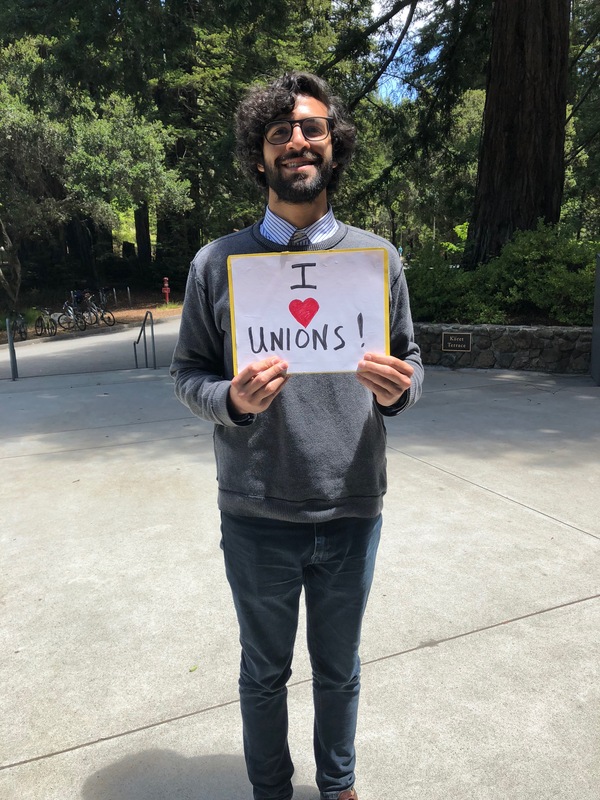 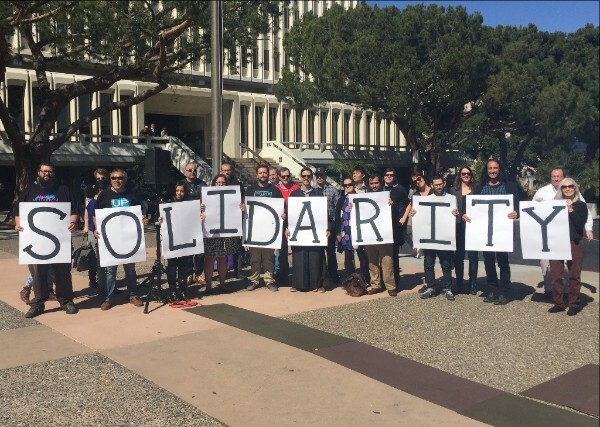 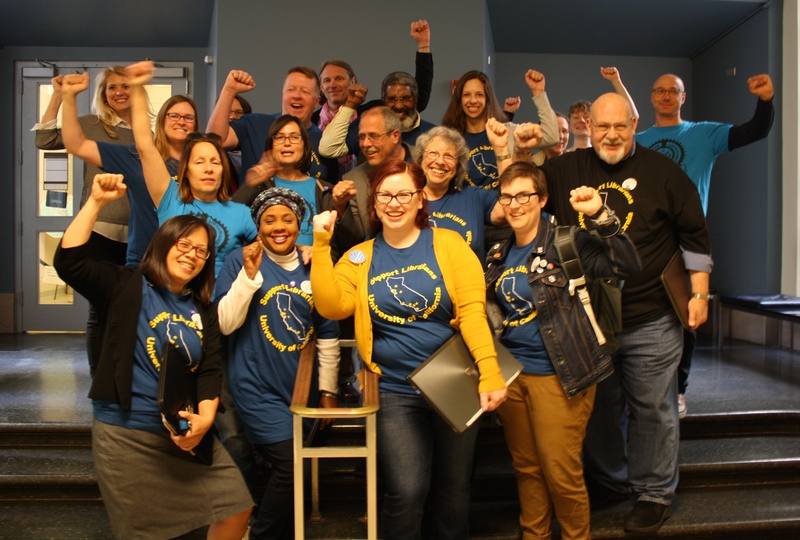 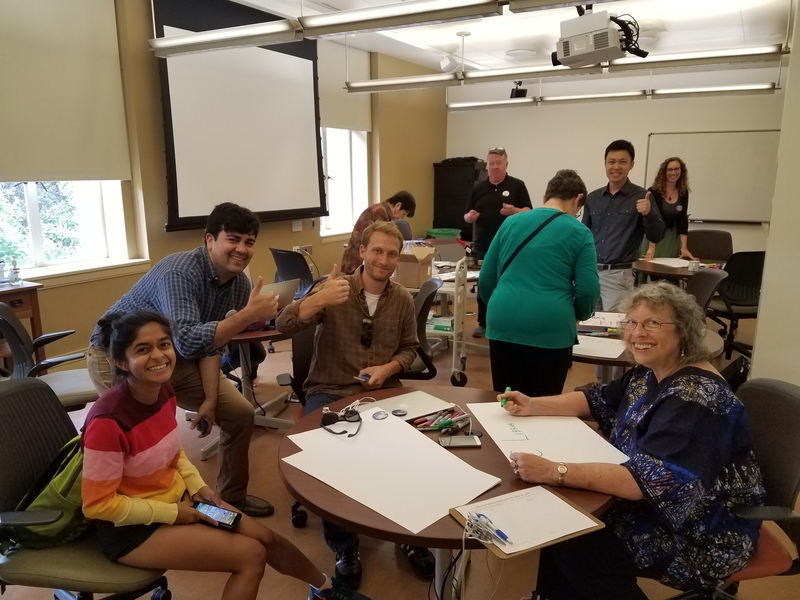 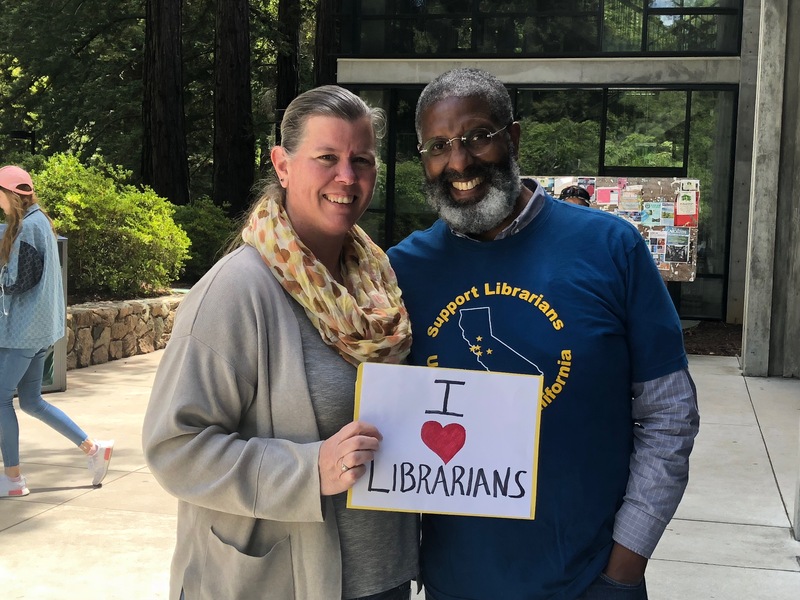 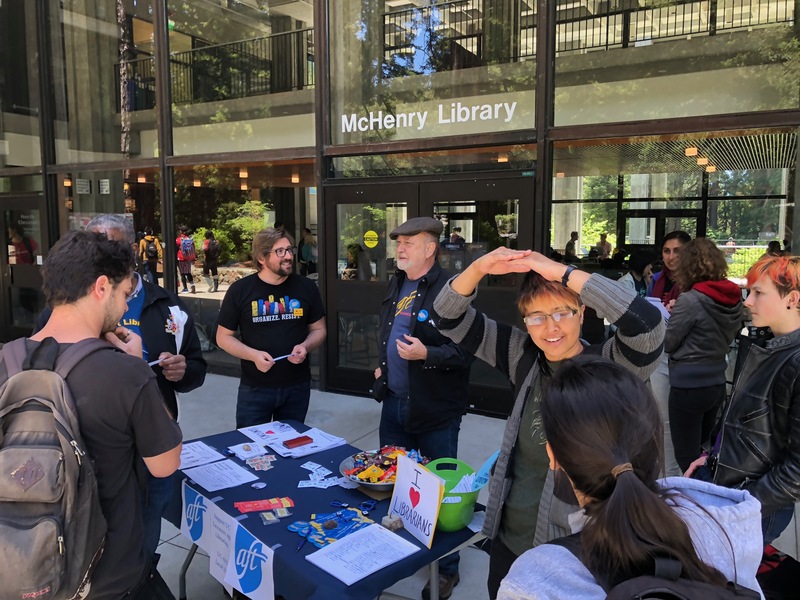 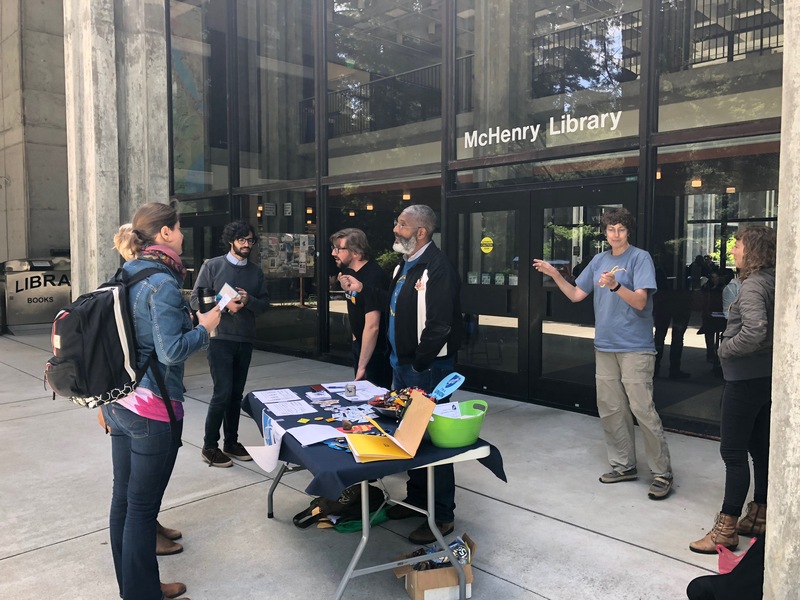 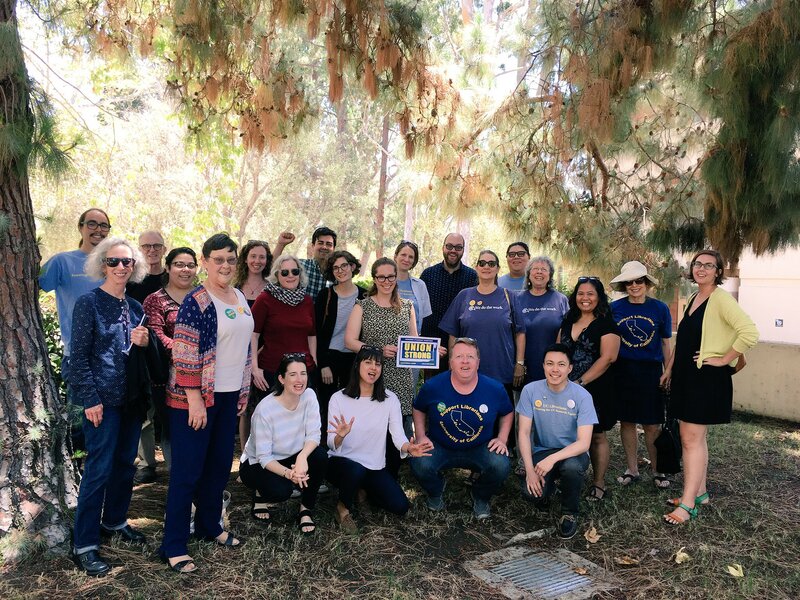 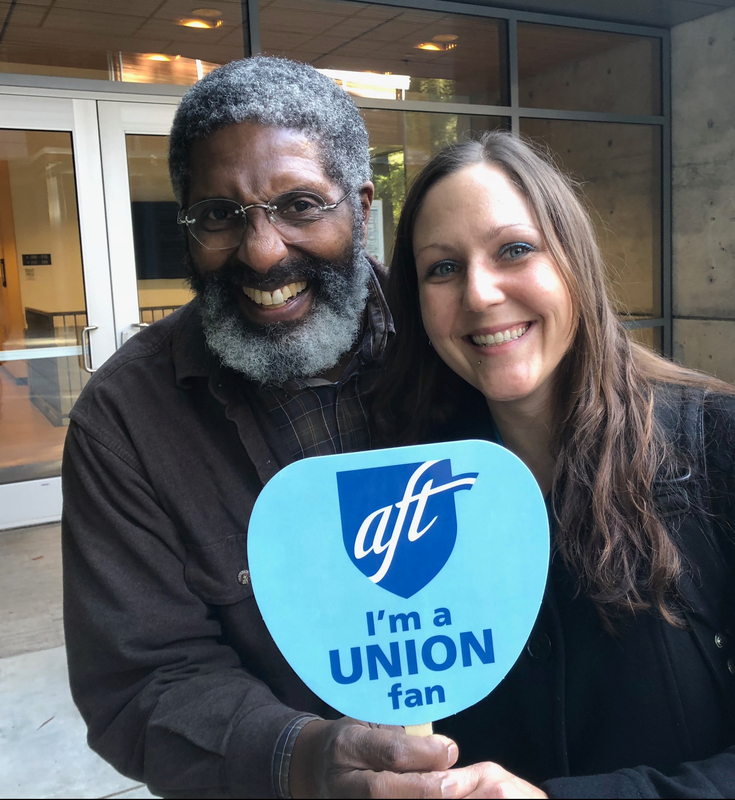 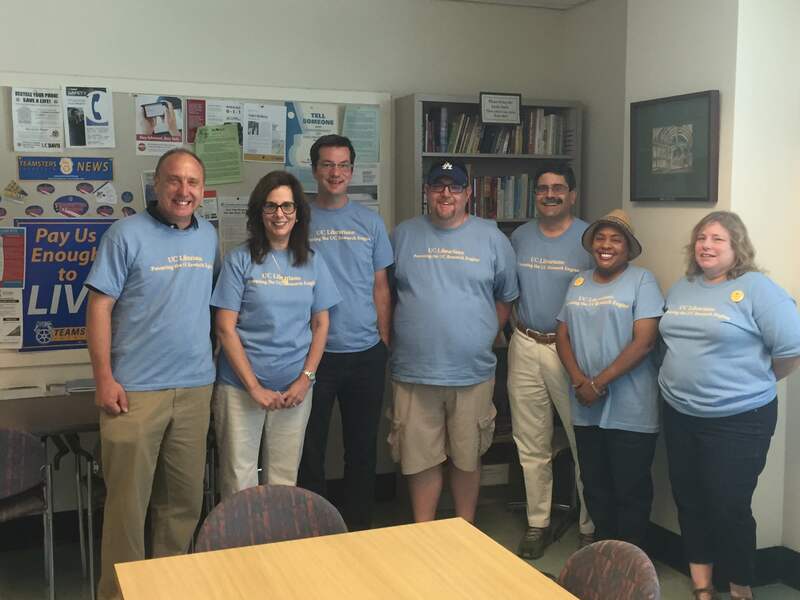 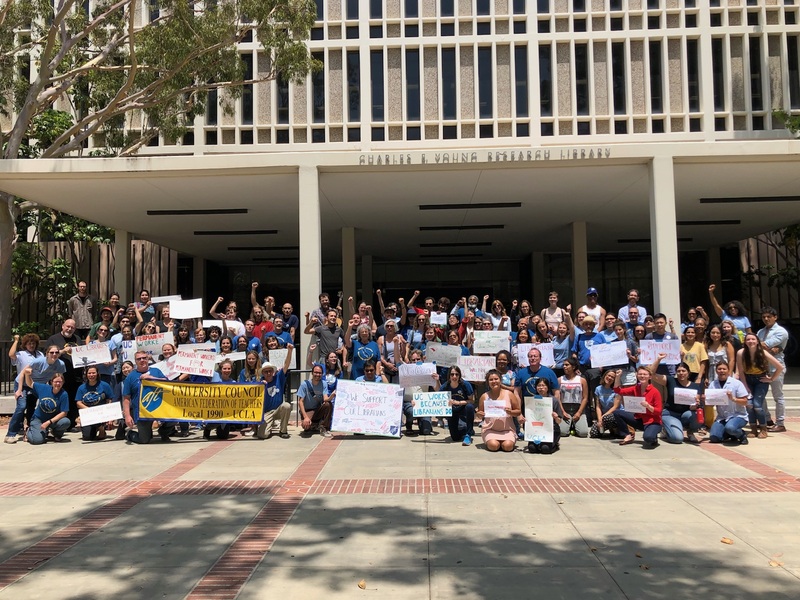 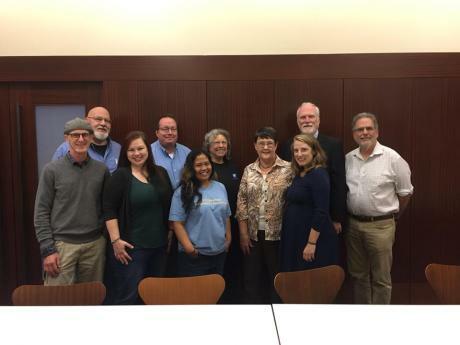 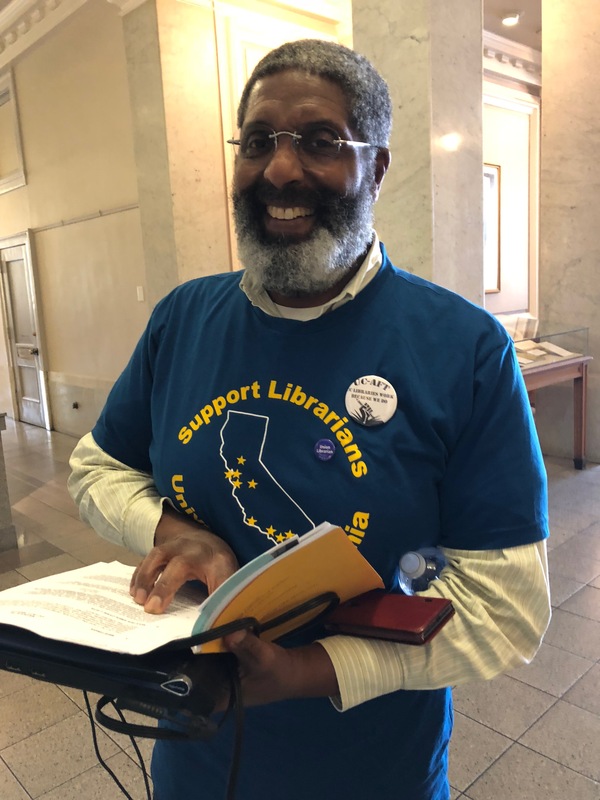 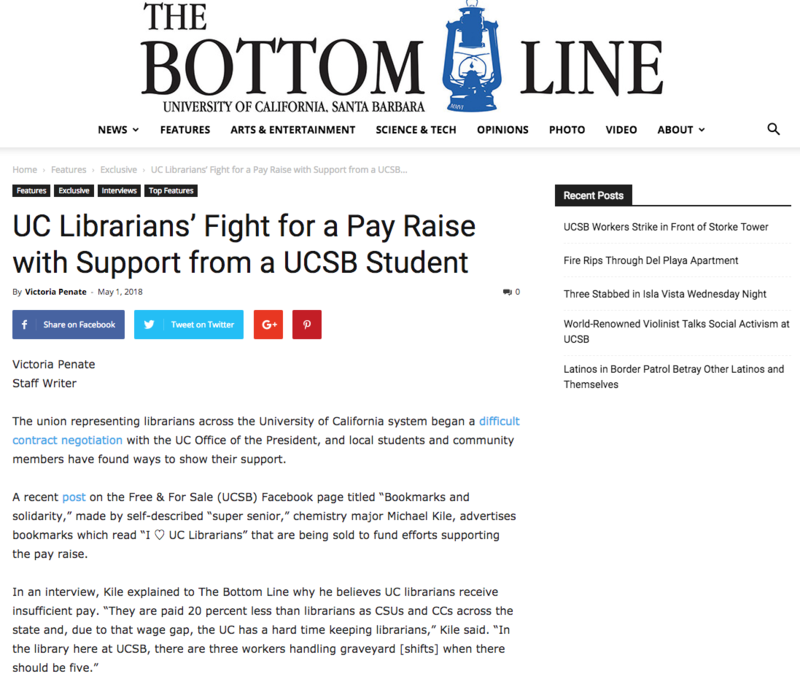 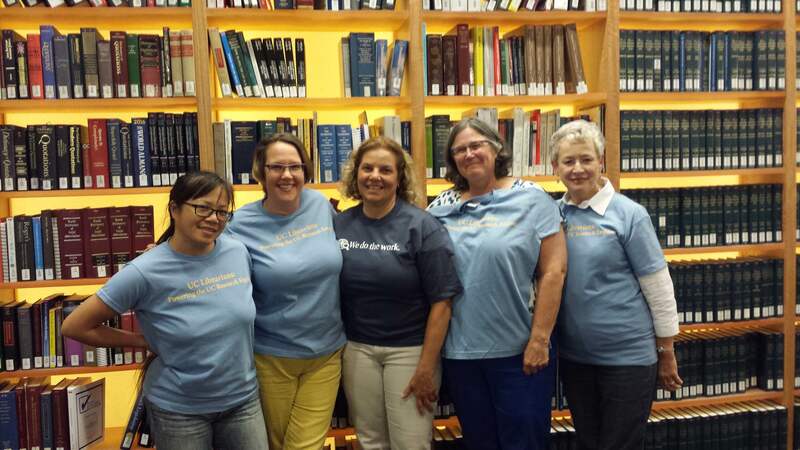 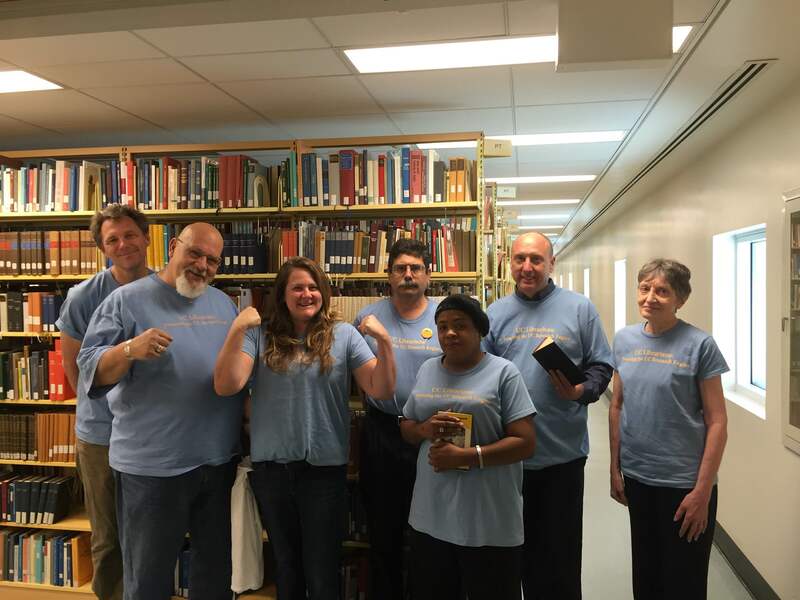 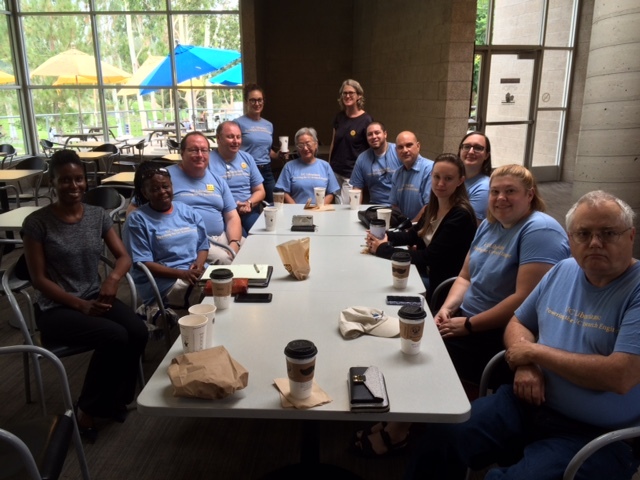 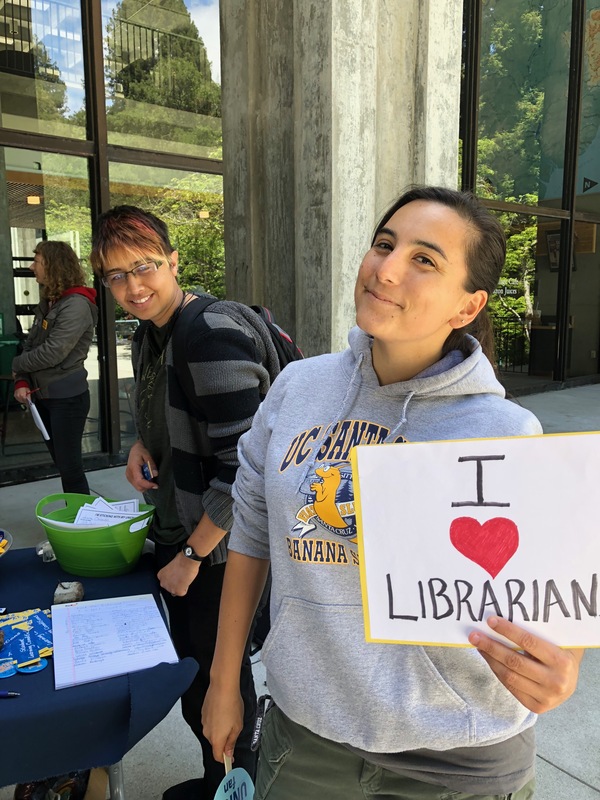 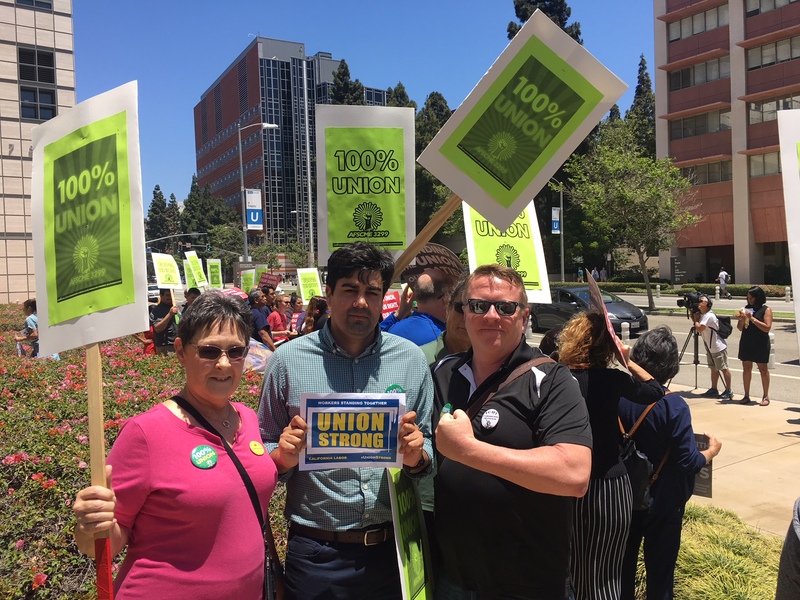 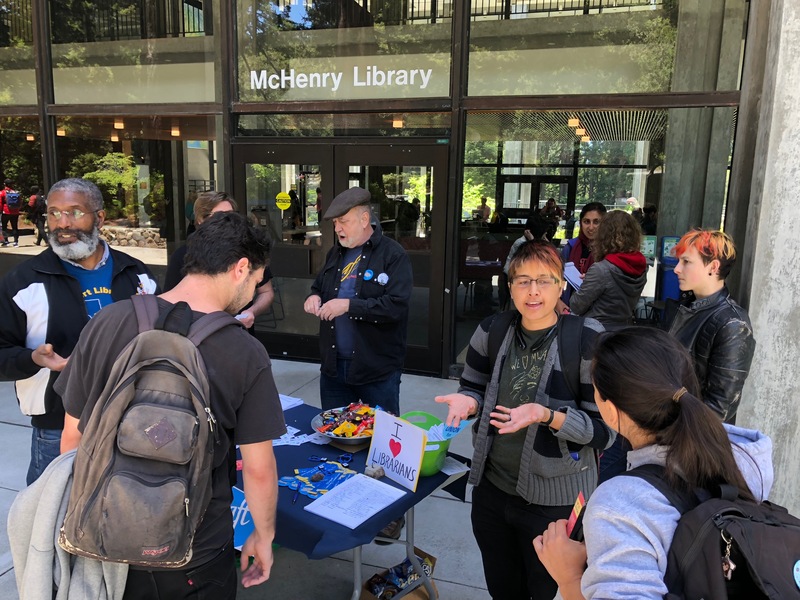 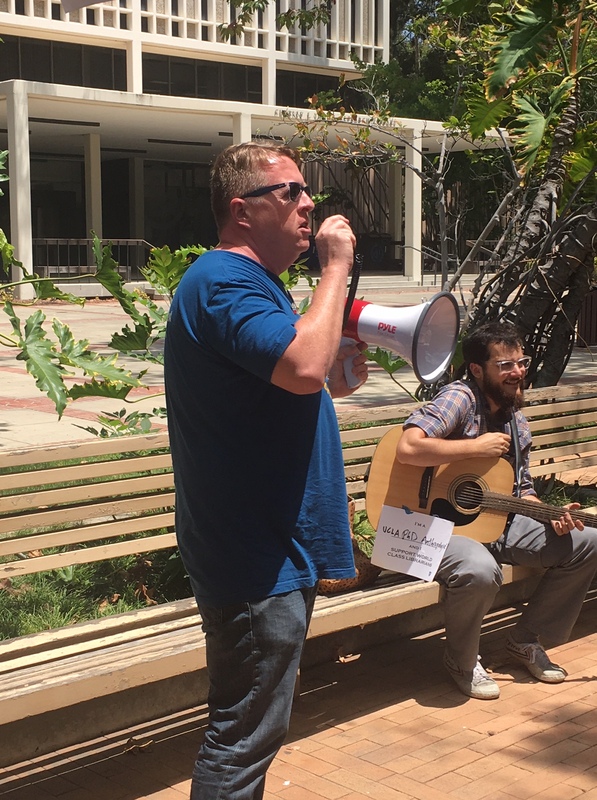 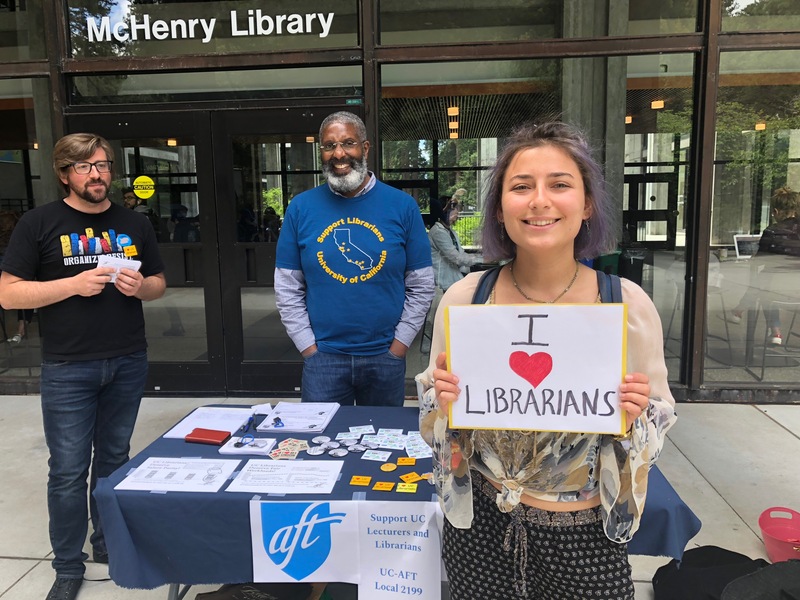 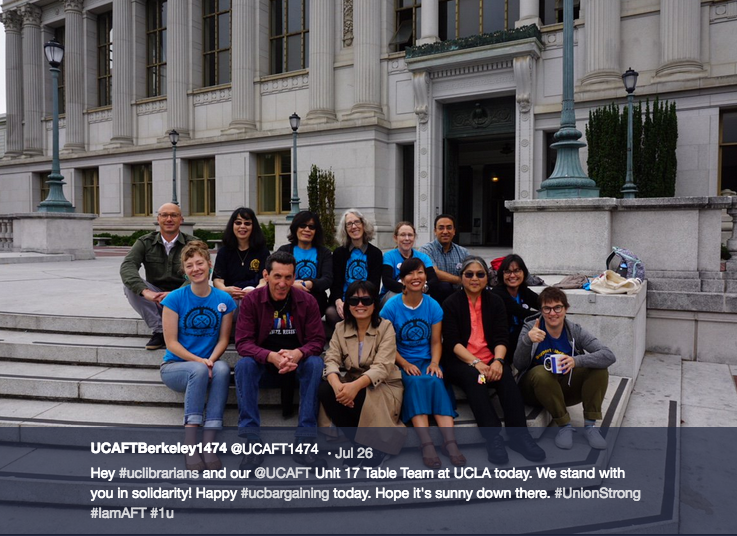 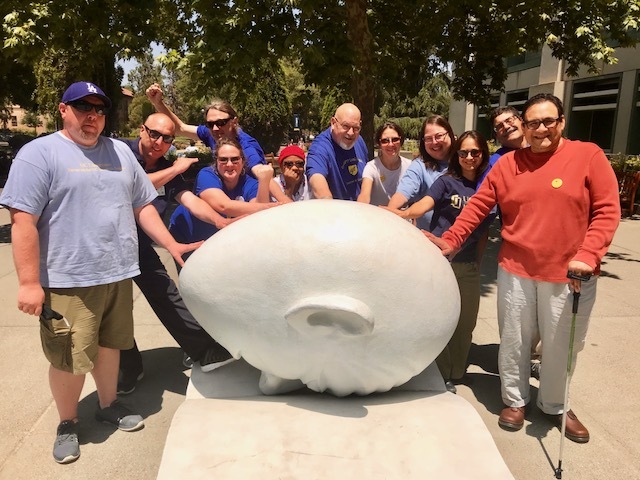 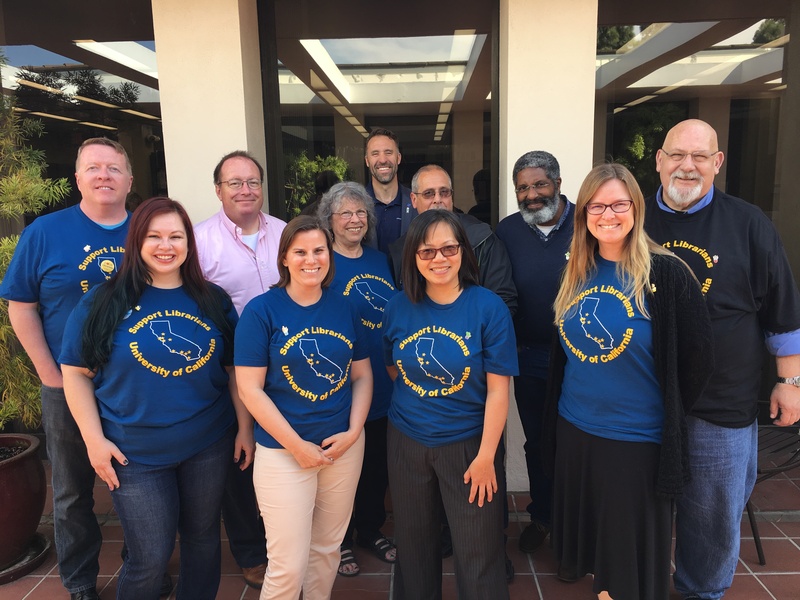 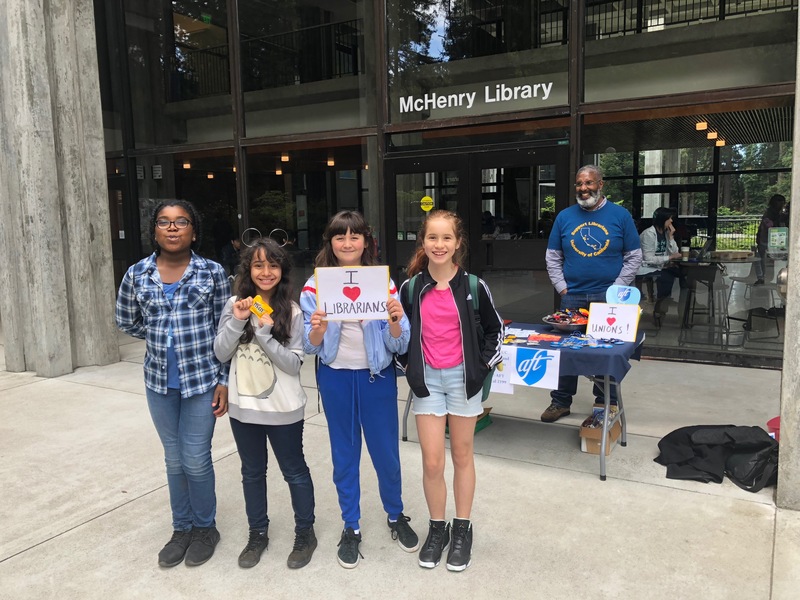 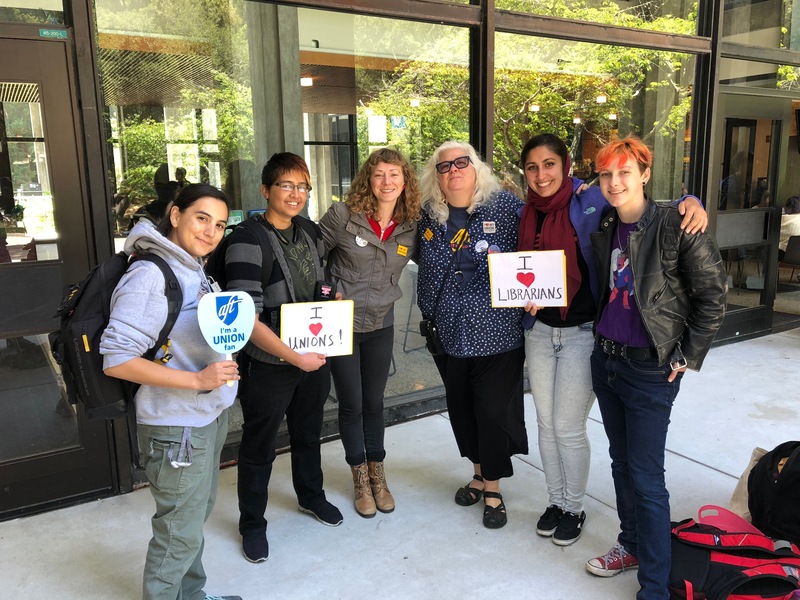 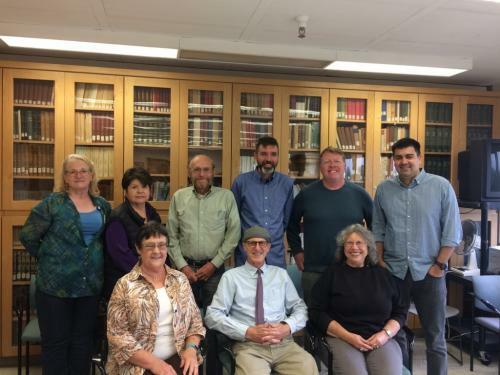 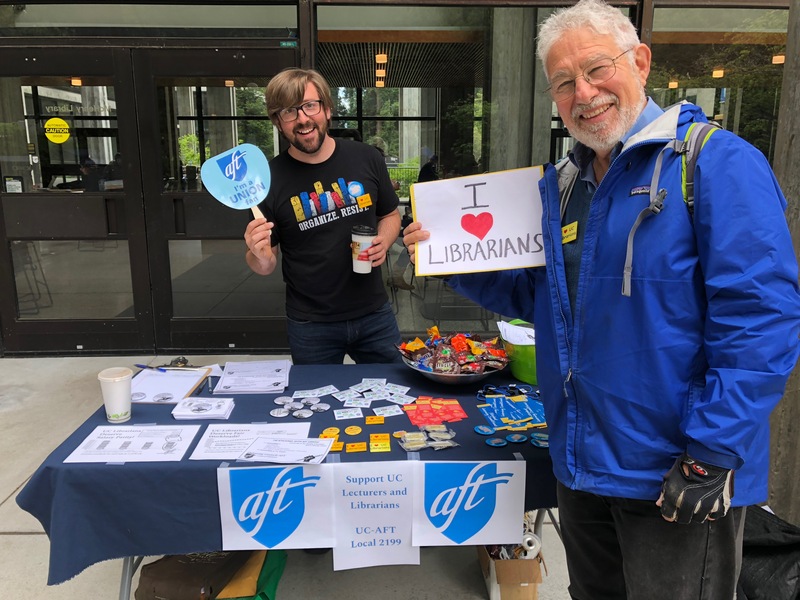 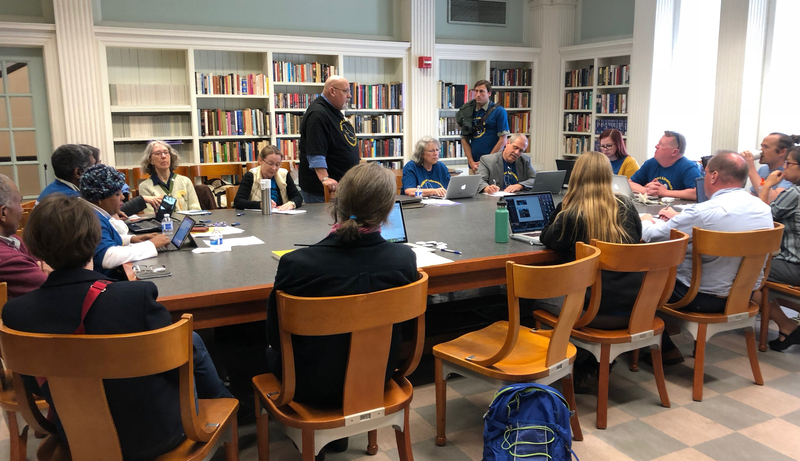 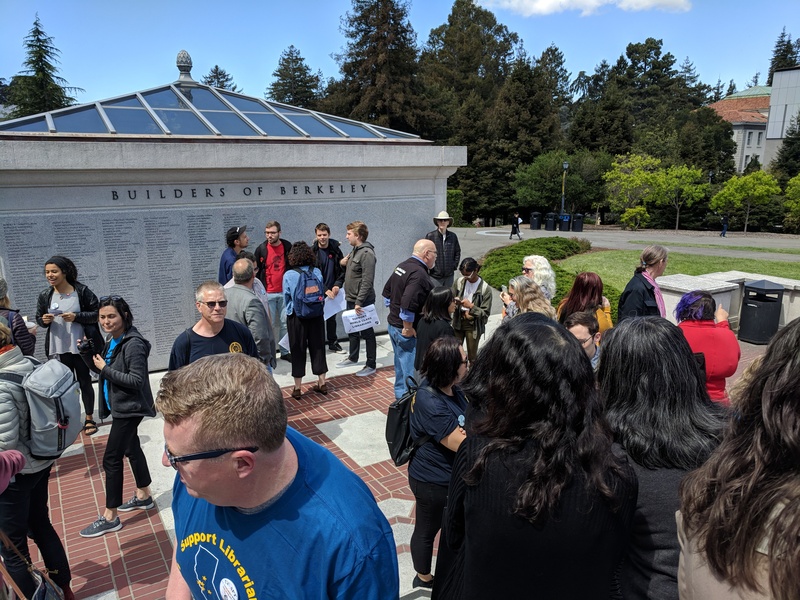 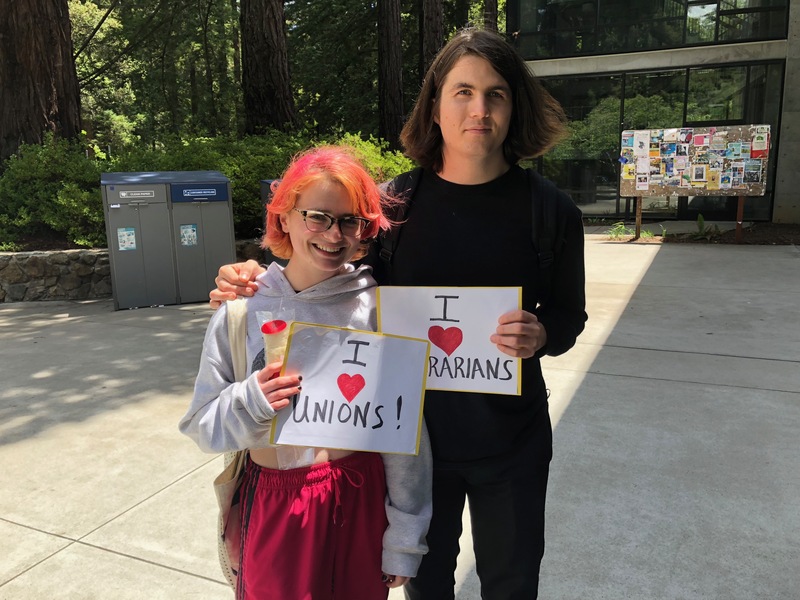 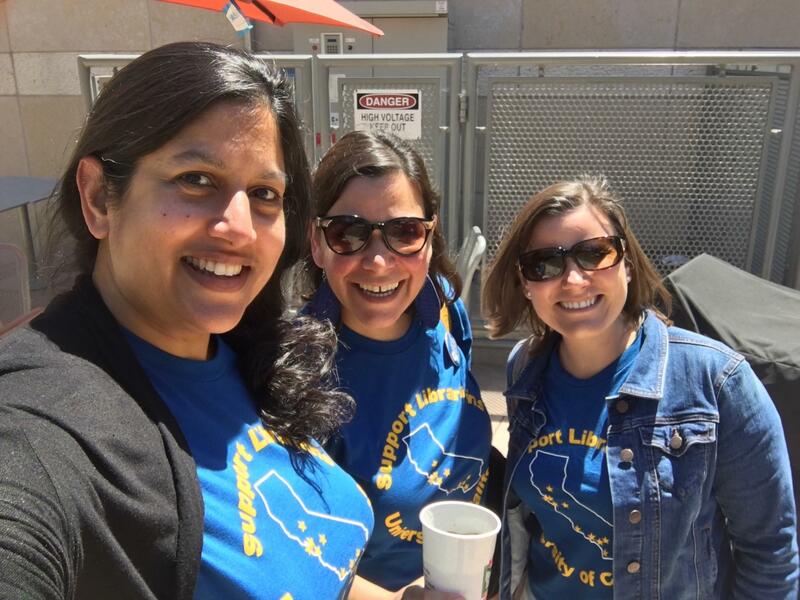 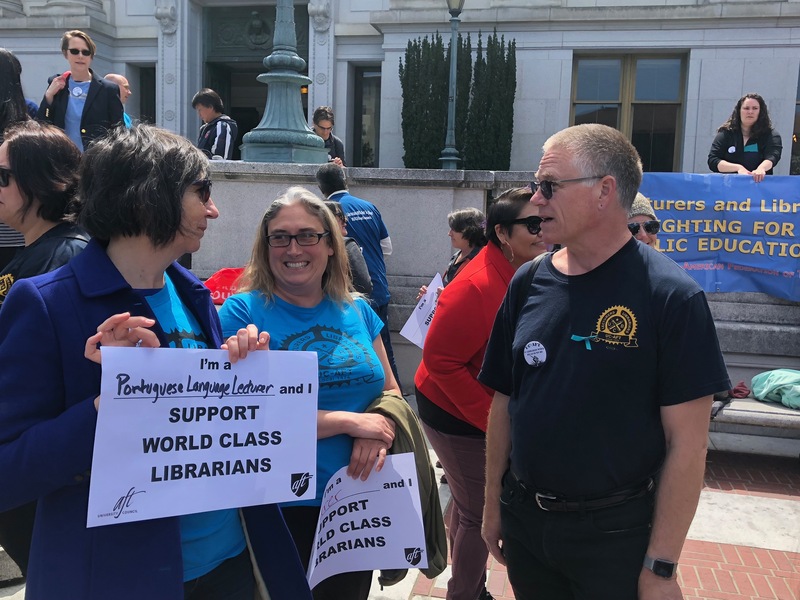 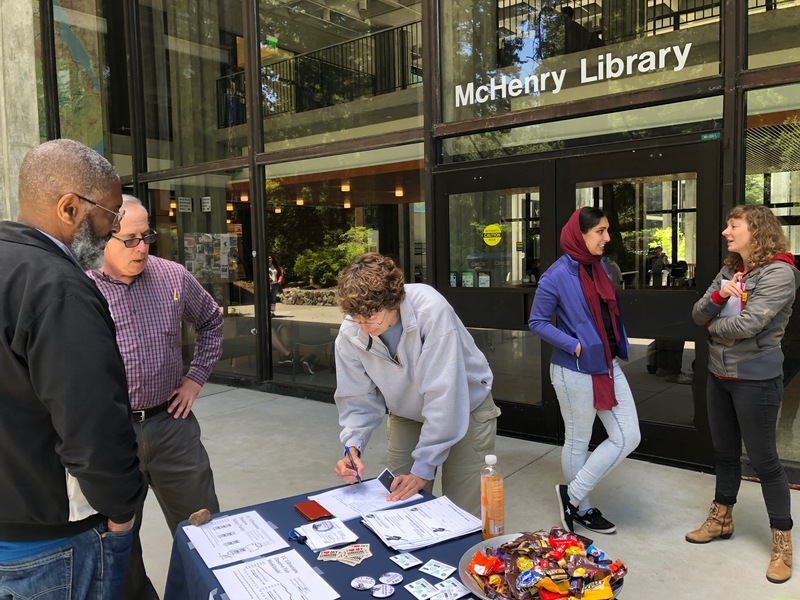 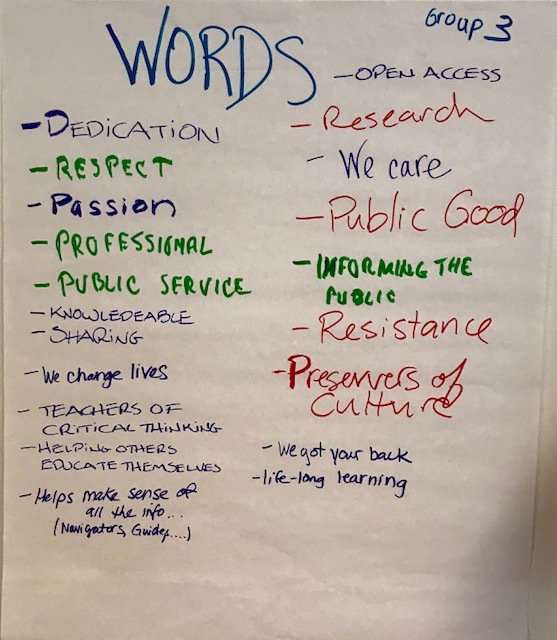 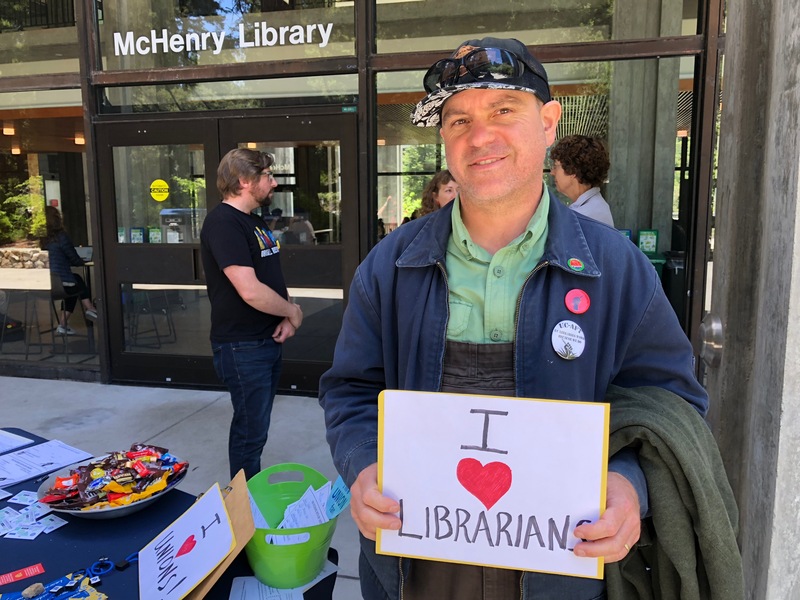 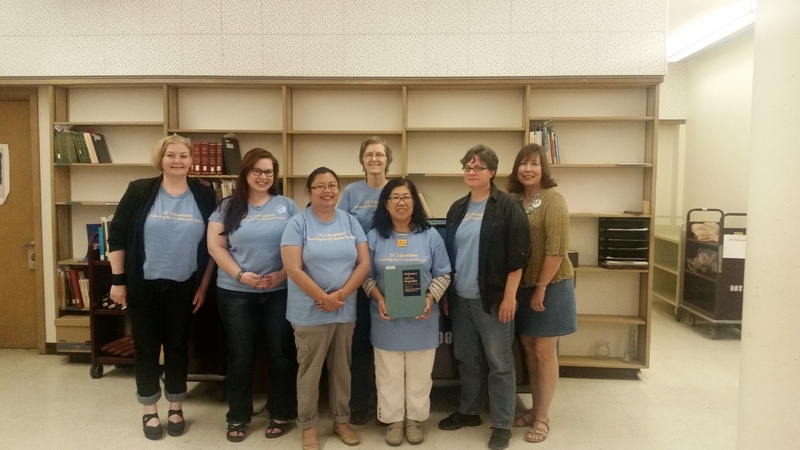 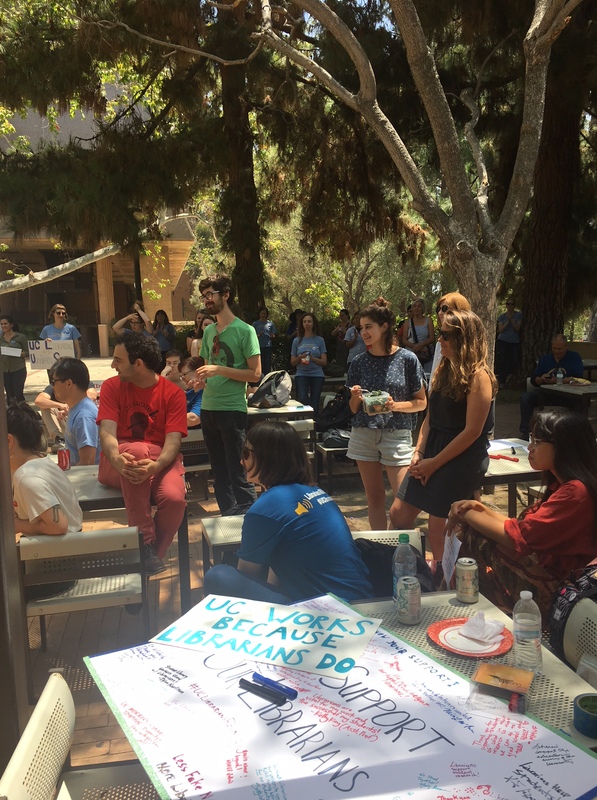 April 2 – “Sunshine” articles – Our Table Team will reveal to UC Administration which articles in the MOU they intend to re-open in this round of bargaining. 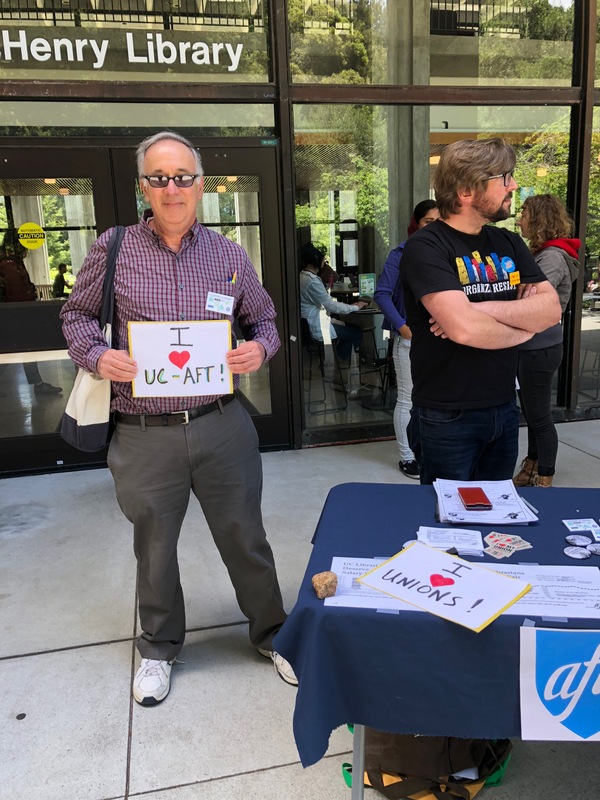 UC Administration will also reveal to UCAFT which articles they intend to open.